Plymouth Home Remodeling - Home Improvements and additions to your home. Reliable and reputable. 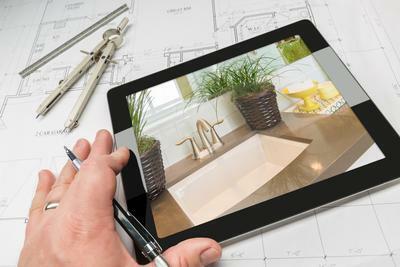 ​If you have been thinking about contacting a Plymouth or South Shore remodeling service to help you with your bathroom remodeling, kitchen remodeling or some other type of home renovation job, you can always rely on the professional services of Plymouth Home Remodeling. We offer the most affordable, high quality home remodeling services in the area. It might be easy to find someone to remodel your home but it isn’t always easy to find someone that is affordable, hardworking, and honest. ​We have earned a reputation for offering all of these things and more. The best part of working with our team is that we will be able to offer you what you want and to work within your budget. You don’t have to put off your home remodeling another day. Contact our talented team of professional contractors now to assist with any of your remodeling needs. We have been in the remodeling business for over 20 years servicing homeowners in Plymouth and South of Boston, MA. We are committed to the total satisfaction of those who rely on us for their service needs. It is for this reason that we have carefully selected the contractors who work with us to make our customer’s dreams a reality. 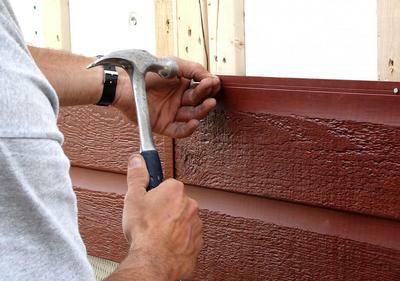 They have extensive home repair experience with a minimum of 10 years in the industry. We are an award winning, top-rated service provider in Massachusetts, and are associated with several industry associations to ensure quality of service meets industry standards. At Plymouth Home Remodeling we not only perform the work of remodeling your home but we also advise you of some of the many options that are available to you. 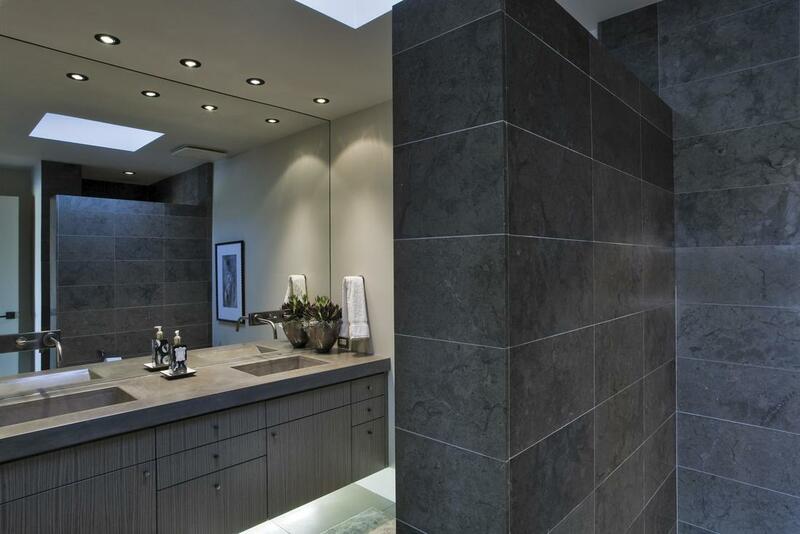 Whether it is a big or small bath remodel or kitchen remodel, we’re here to advise you of design, space, and cost. Given all of the time and attention that we give to each customer, it is always our objective to assist you in making the best and most informed decision possible. We offer the services that we believe will be of benefit to you and your family. We complete many bathroom remodels in the area. Sometimes, it is a simple one hundred fifty square foot room and many times the rooms are much larger in size and fixtures. Regardless of which type you are interested in, we’re happy to provide you with either. Our team of professional contractors will perform a great job no matter the extent of the job that you are interested in having performed. Our customers rely on us for their bathroom remodels because they know that the job will be done perfectly. Our contractors take great pride in the work that they do. Another popular area of your home that our contractors will remodel is your kitchen. 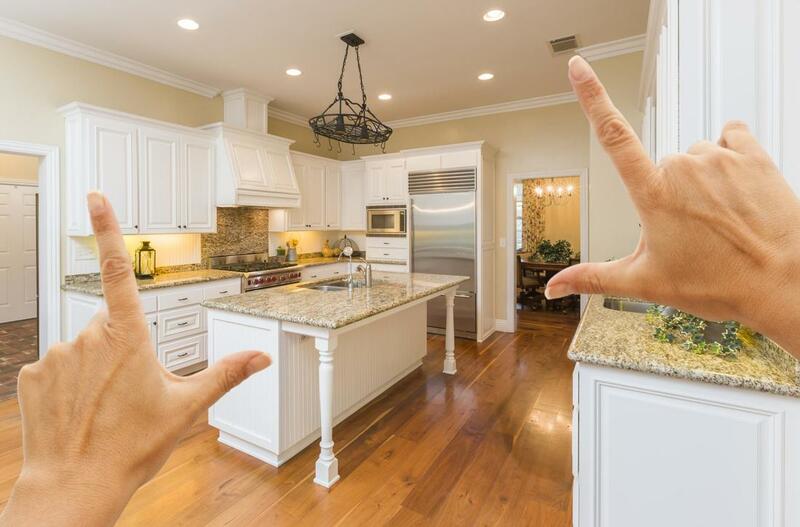 Our contractors will help you with kitchen remodel ideas, kitchen remodel cost, and any other important information that will enable you to make a well-informed decision about your kitchen remodel. You don’t have to settle for anything you don’t want, as we will present you with tons of remodeling options. 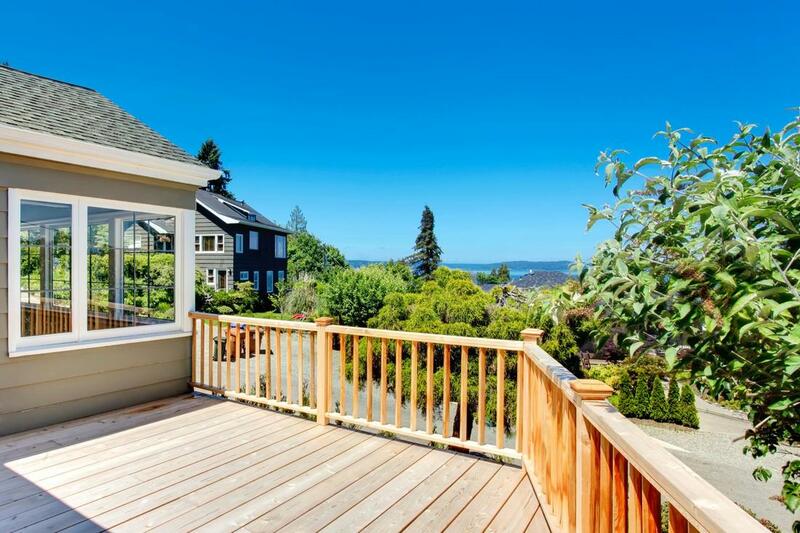 When you want a solid, well-constructed deck, turn to Plymouth Home Remodeling. 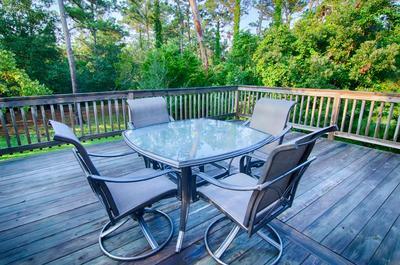 We make sure that we fully understand that needs of our customer’s before we begin building a deck. This enables our contractors to help them decide which type of deck will be best suited to their needs. 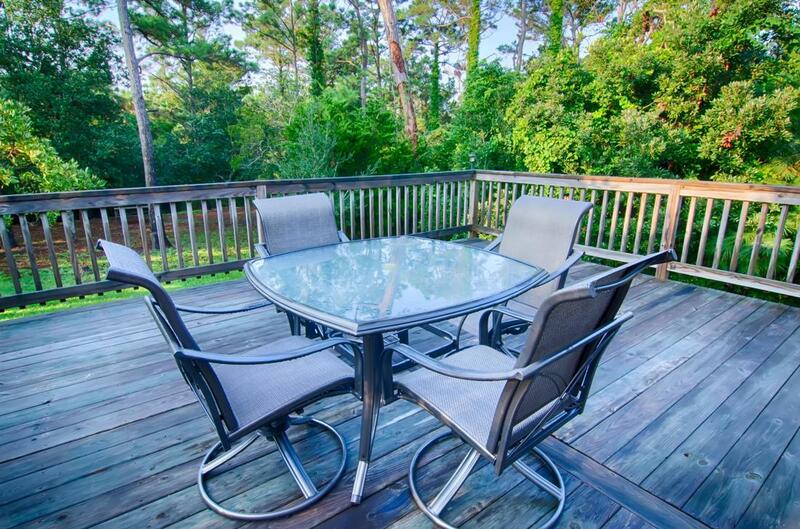 We work with our customers by showing them the various types of decks that are offered to them within their budget. 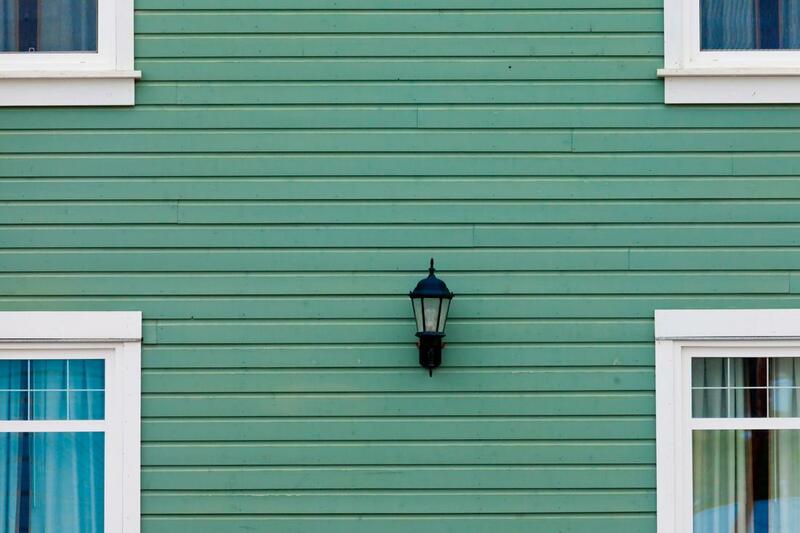 When you begin to talk about the things that can really make a home look bad, you have to consider the siding. 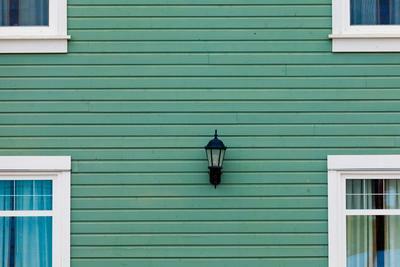 Your house is probably an eye sore if the siding is coming off or faded. To make sure your home maintains its curb appeal, our contractors will be able to install or repair your existing siding. You may not realize it but there are far more options that are now available to you than ever before. 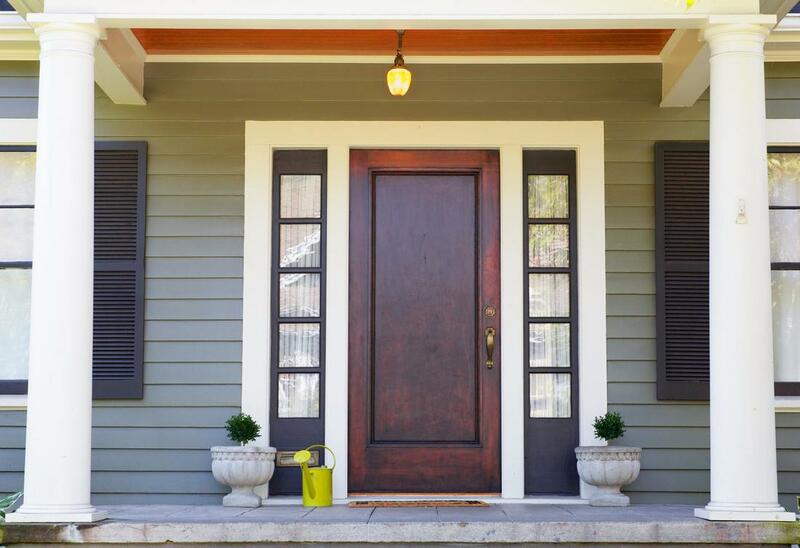 If you are trying to improve the appearance of your home and considering remodeling, why not consider replacing some of your doors and windows. 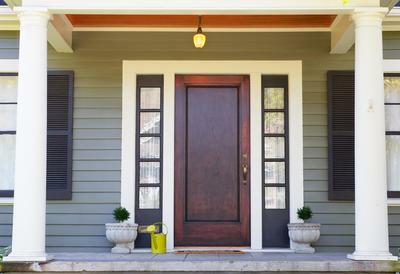 These are some of the economical ways to improve the look of your home. We only use the best-manufactured doors and windows to ensure that they are long-lasting. Replace those drafty doors and windows also enable you to start saving on your energy bill right away. 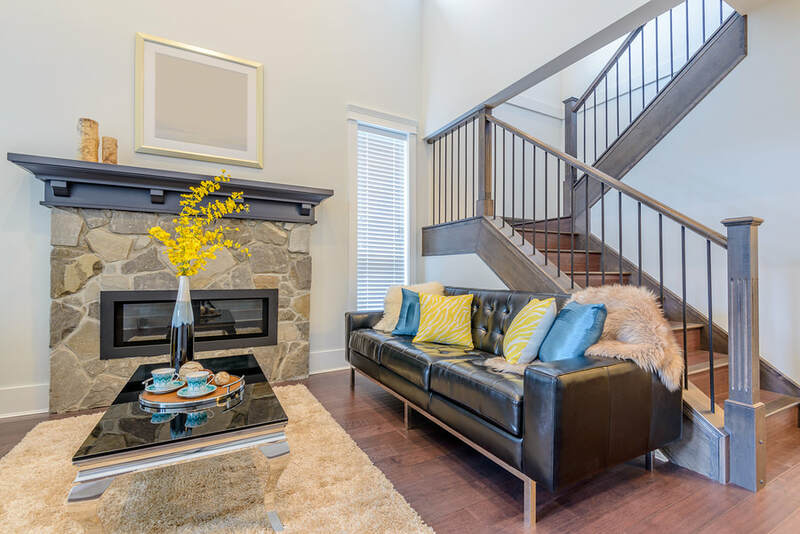 We offer our customers more space by helping them find space in their homes for a new addition. Many people are happy to find out that they have more space than they thought for their new guest room or a nursery. We provide ideas to our homeowners so that they can see the possibilities they have for adding on a home addition. This might even include a basement remodel. CONTACT plymouth home remodeling today! ​So what are you waiting for! Call us today. We are sure that you will be able to get exactly what you’re looking for right here at Plymouth Home Remodeling, as we are the premier remodeling service in the city. If you are interested in remodeling your home, give us a call today and let us schedule your consultation with one of our design experts.